We had too many feedback from visitors of How to Chat Online from Turkey and U.A.E. since ISP services has blocked the web site on these countries. We will give you a few good services on here for join the website. We have already told you how to unblock Omegle. Now we are going to give you detailed information about how to unblock the website with DNS services. There are multiple services for that. We are going to give you best options. So you will able to use Omegle and connect other websites quick enough. If you don’t know how to change your DNS, you can click here to learn how to do it. You will able to remove block of many sites with these services. You will find Google Public DNS, OpenDNS, Comodo Secure DNS and etc. Services which we provide on here are quite secure and you will able to use fast internet with them. You will able to use each of them with your computer. Let’s begin to mention about these services now. No program needed for the services which we introduced for you on here. You can easily remember these DNS addresses. It provides high performance for internet users and you can surf on internet securely. It doesn’t use any filter while you enter to the websites.However this feature is not good for child safe on internet. 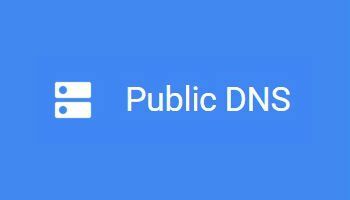 You can get more information on Google Public DNS by clicking here. Open DNS is providing two DNS options for you. These options are depends on how do you want to use your internet on your computer. If your children are already using your computer, we recommend Family Shiled for you. However if you would like to use the internet without any censor or filter, you can use the second option. OpenDNS is also another quality service for unblock Omegle. Comodo Secure DNS has many good options. Internet speed quality is very high and there are some security options at high standarts on this service. You will able to stay away from all kind of malicious websites with this service. Norton ConnectSafe promises you for staying away from malware websites. 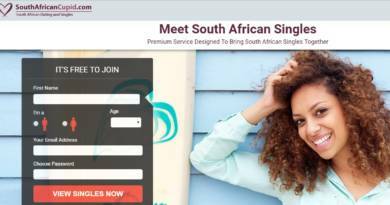 You can unblock Omegle with this service and you can also surf on internet securely.